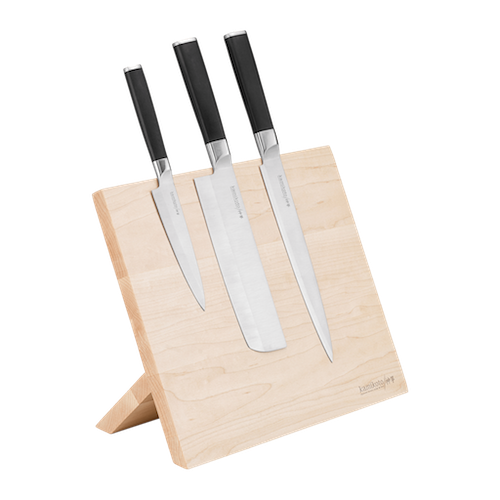 Each blade pays tribute to the centuries-old craft of knifemaking, and is handcrafted with precise attention and care, employing traditional skills handed down by expert knifemakers through the centuries. 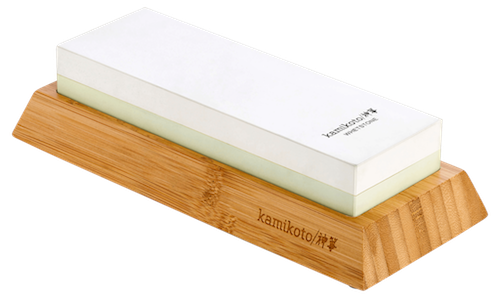 Kamikoto is headquartered in Tokyo, Japan, and sources its steel from select and carefully chosen steel mills on Honshu 本州 island, from the prefectures of Niigata 新潟市, Ibaraki 茨城県and Kanagawa 神奈川県, among others. 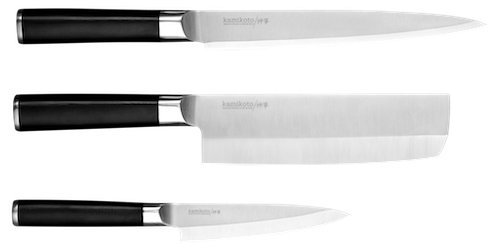 Kamikoto knives are solemn blades made for a lifetime, crafted for chefs and knife enthusiasts. 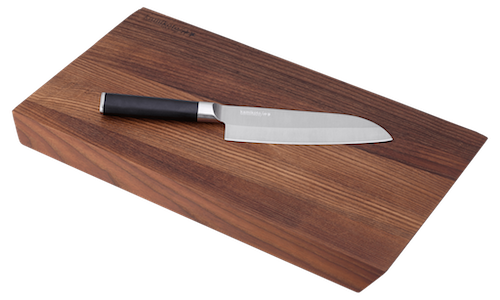 Each Kamikoto knife goes through a rigorous 19-step progress that takes several years from start to finish to complete. With more than 100 years of experience between them, our expert bladesmiths forge and shape raw steel into hardy blades, polishing and sharpening them to an excruciatingly fine edge. Each blade is individually inspected before it leaves the forge, ensuring that every single Kamikoto knife stays true to the Japanese legacy of crafting single-bevel Japanese steel knives of an exceptional quality. 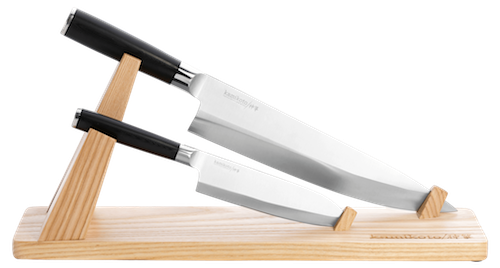 Kamikoto knives are a study in skill; you feel the spirit of the craft in every piece. 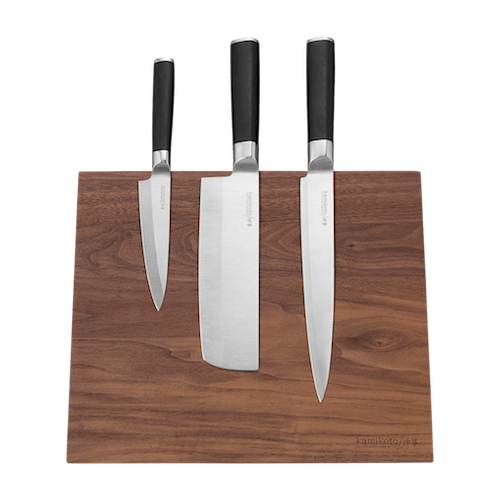 When we started out, our goal was to bring single bevel Japanese steel knives to brick and mortar retailers across the world. However,we soon discovered that working through 3rd party retail stores meant that costs added up quickly: with outlays towards middlemen, importers, distributors, retailers and landlords.